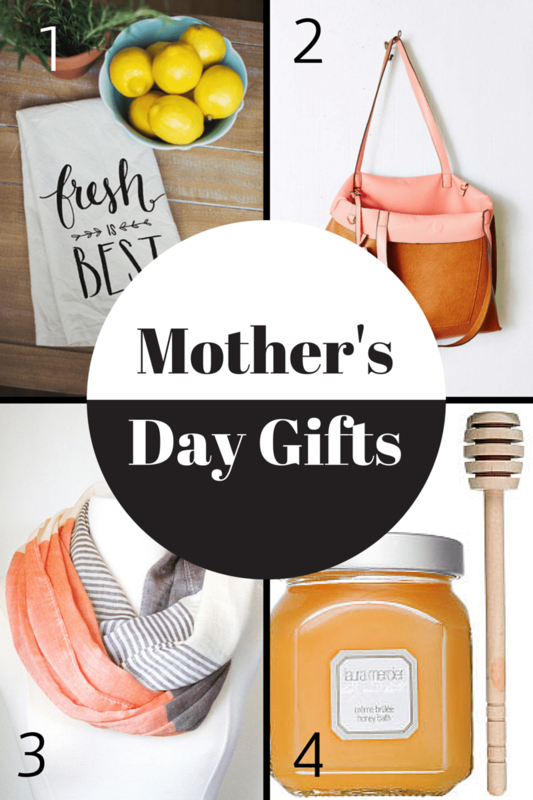 I thought I’d share a few gifts I think most Mother’s would like to have that show your appreciation for her unending love & sacrifice. 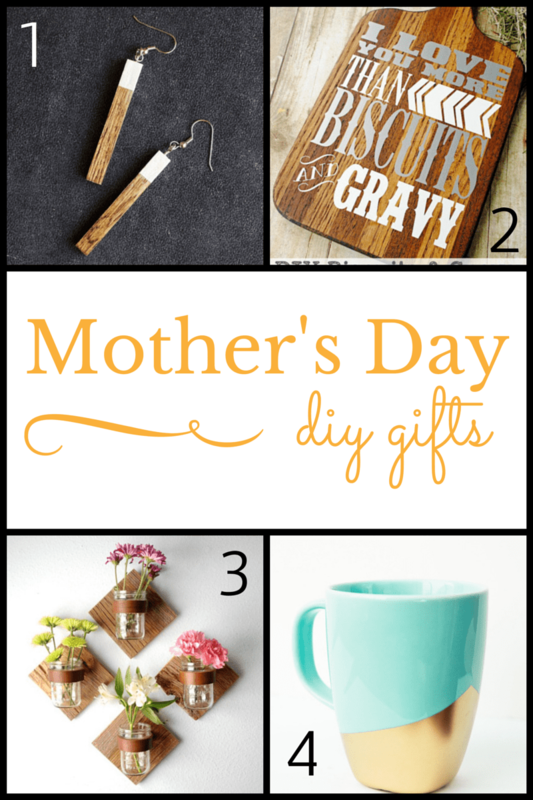 There are so many ideas out there so here a few of my favorites!! WOW! Tons of great ideas Leigh Anne! These are great, Leigh Anne! 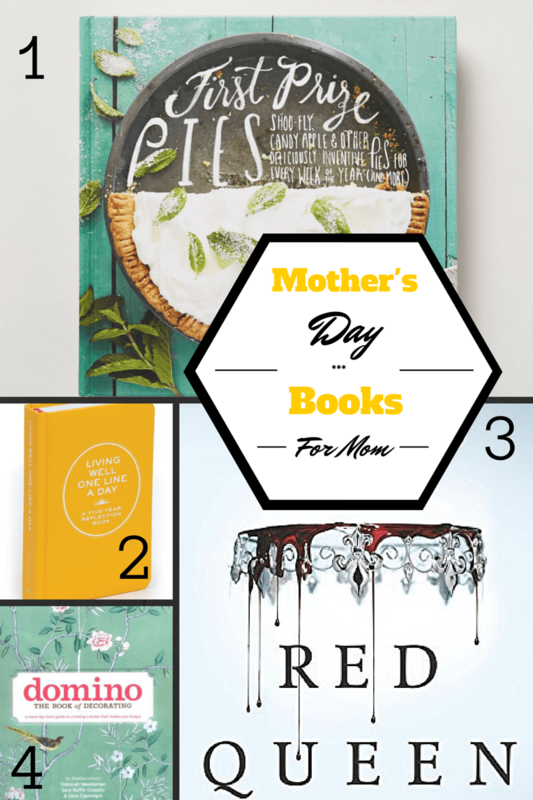 I would love to receive any of these for Mother’s Day.